There are still plenty of bargains to be had out there in the miles and points game, but India ain’t one of them. 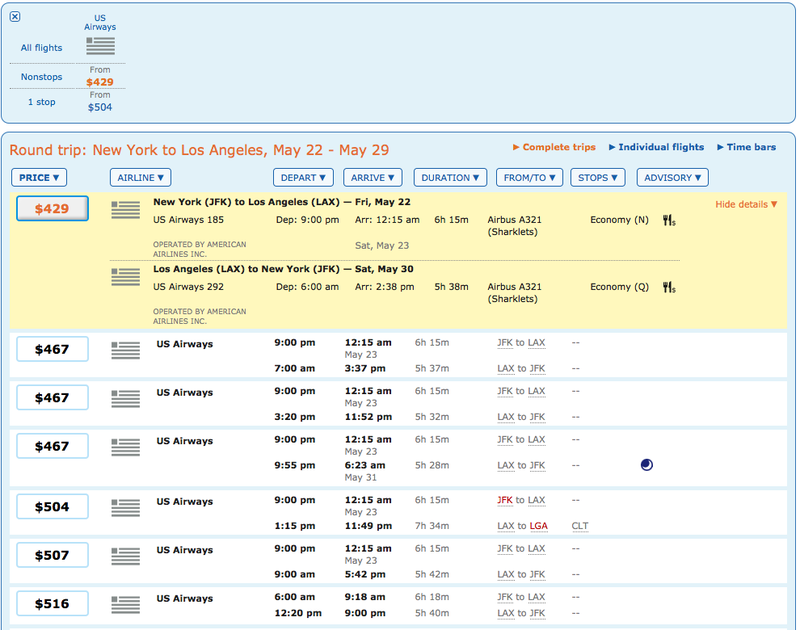 Coughing up your hard earned miles and cash to be crammed into coach for such a long flight seems like a terrible idea. Thankfully, a man with a handsome mustache has some tricks on how you can get there in style for fewer miles than you might normally pay. 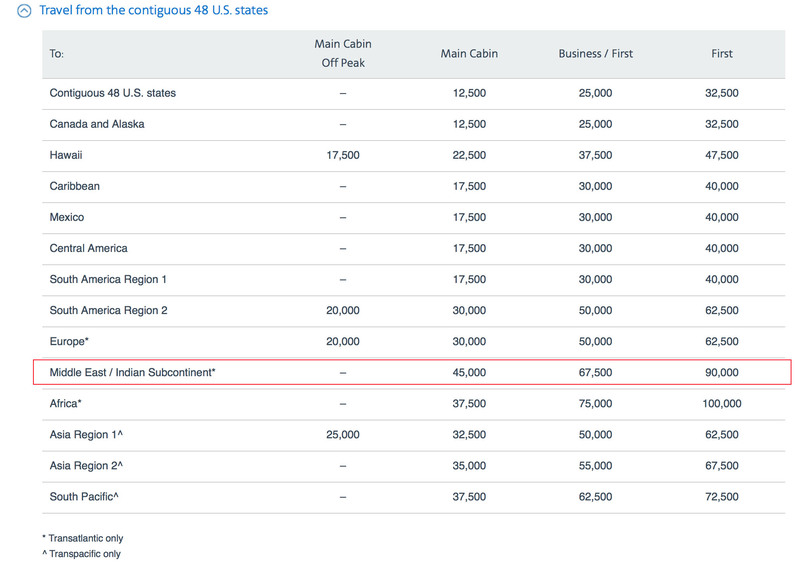 The AAdvantage award chart has the Indian subcontinent at 67,500 miles for business class and 90,000 for first class each way. That is the second most expensive U.S. based award on their entire award chart!